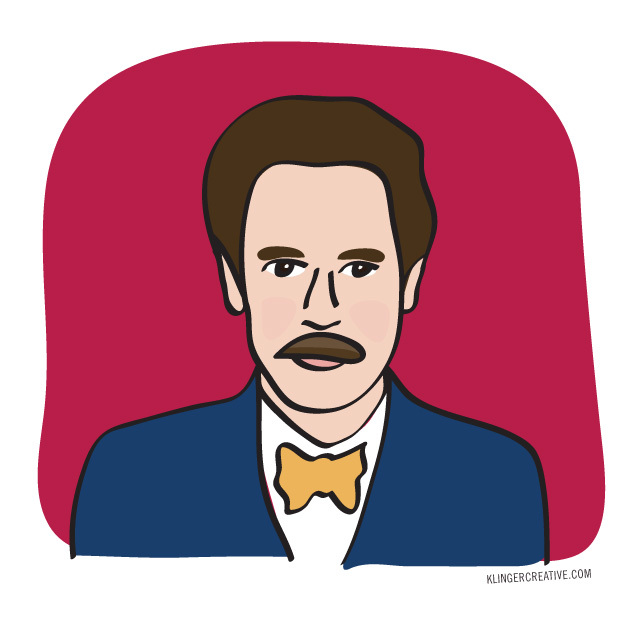 Paul F. Tompkins is a comedian, podcaster, actor, writer and all-around funny guy. He is the voice of Mr. Peanutbutter on the fantastic Bojack Horseman and he also has a new-ish podcast called Spontaneanation. He is majestic illustration #2 for the Summer of Illustration. Howard Kremer is a co-host on Who Charted?, comedian, rapper, and is the King of Summah. His brand new music video is out for Gu Cruise. Go watch it now. He is appropriately illustration #1 for the Summer of Illustration.